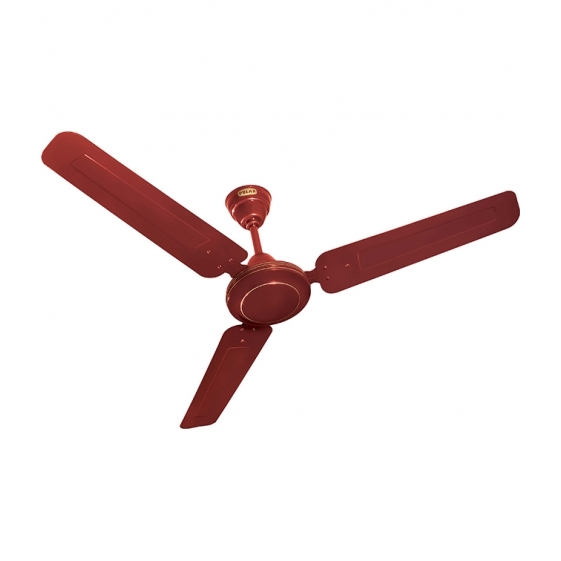 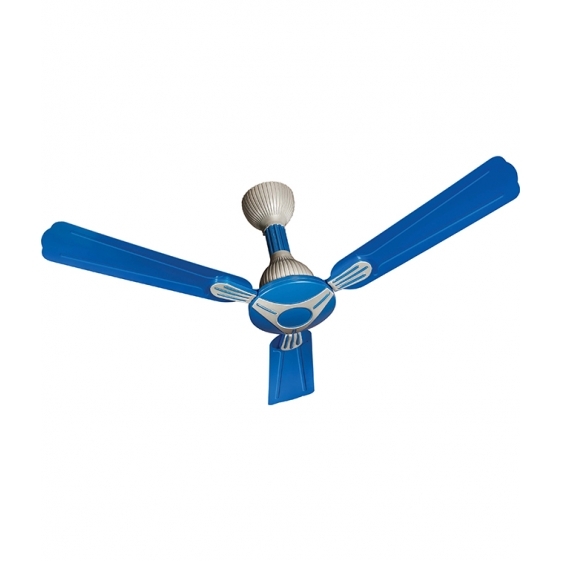 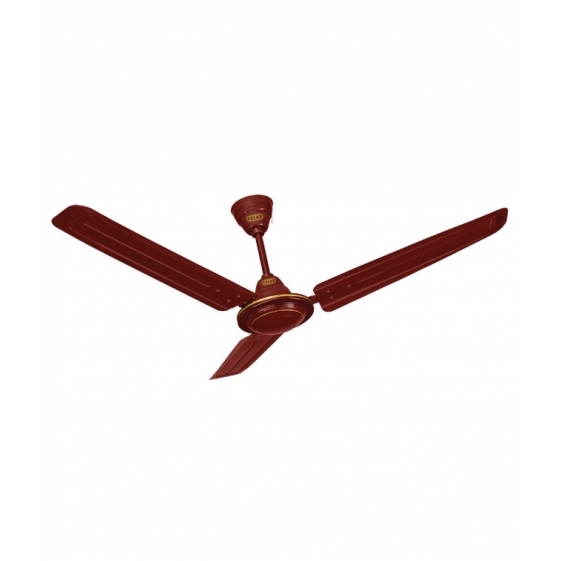 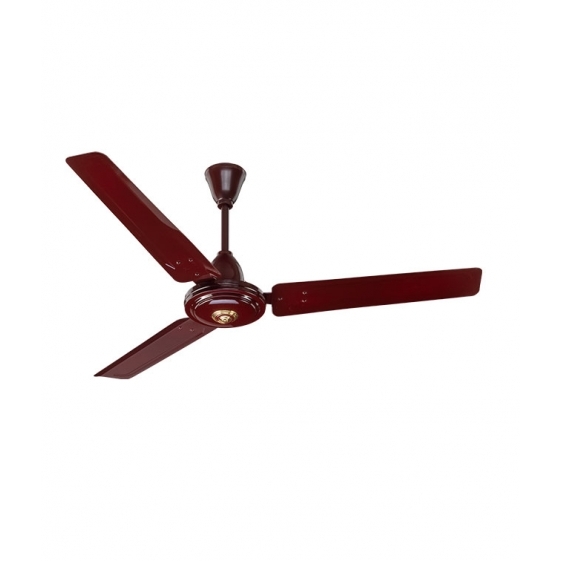 Polar India - POLAR (1200MM ) Megamite Electric Ceiling Fan "Brown"
POLAR (1200MM ) MEGAMITE FANS combine attractive looks with excellent performance while being extremely cost effective. 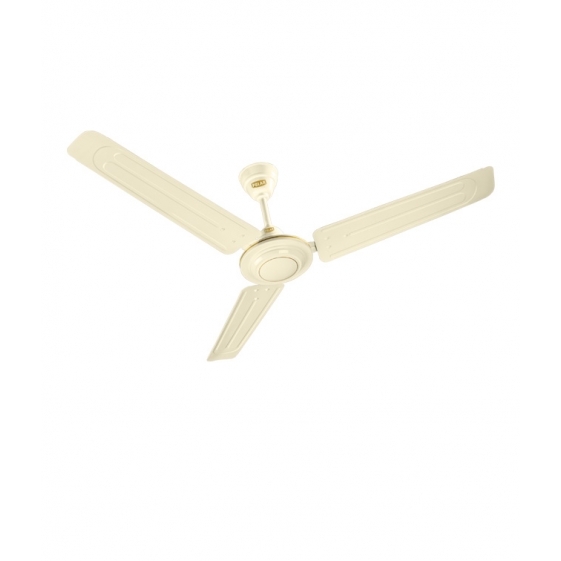 Goldenemblishments on the show cap with streamlined styling give them an elegant touch. 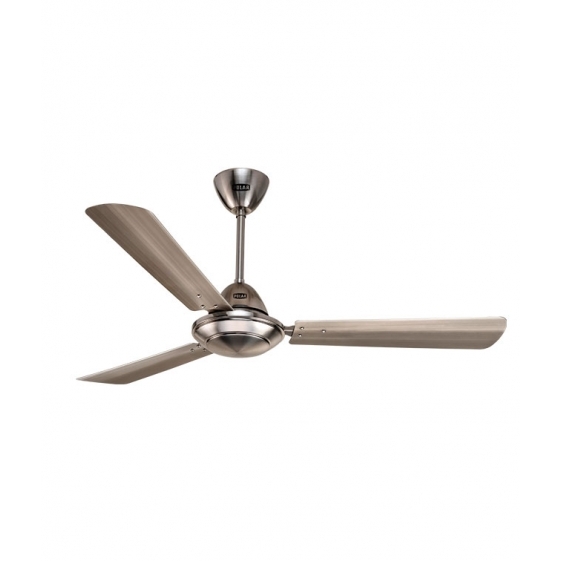 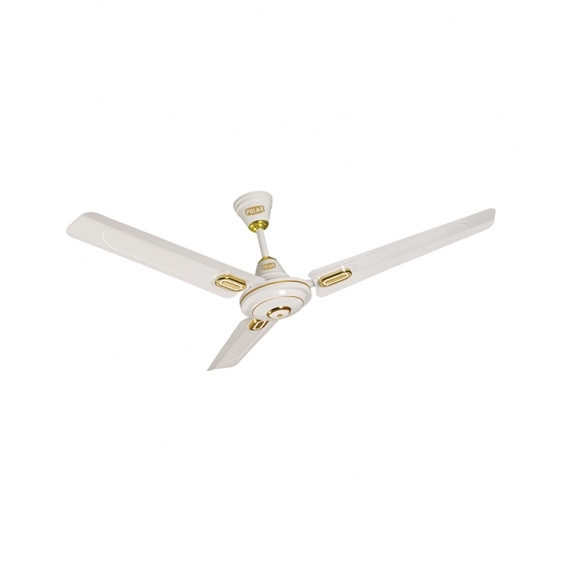 Deco models come with two-part decoratives blade trims that enhance the look af the fan . 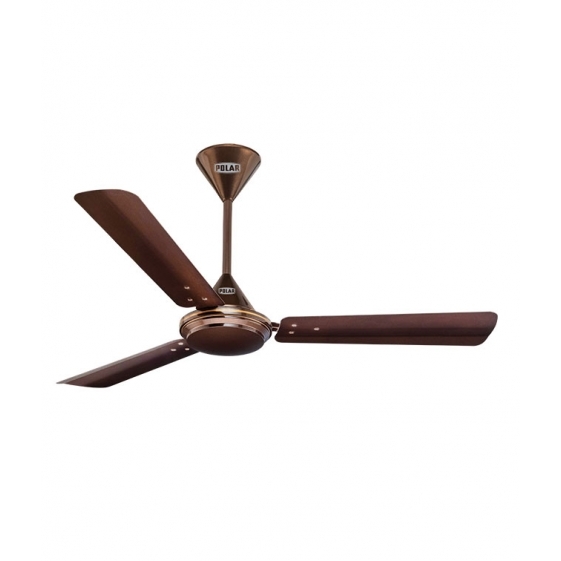 twintone Deco modela with metalic bi-colour finish with bellow and rings highten the aesthetics. 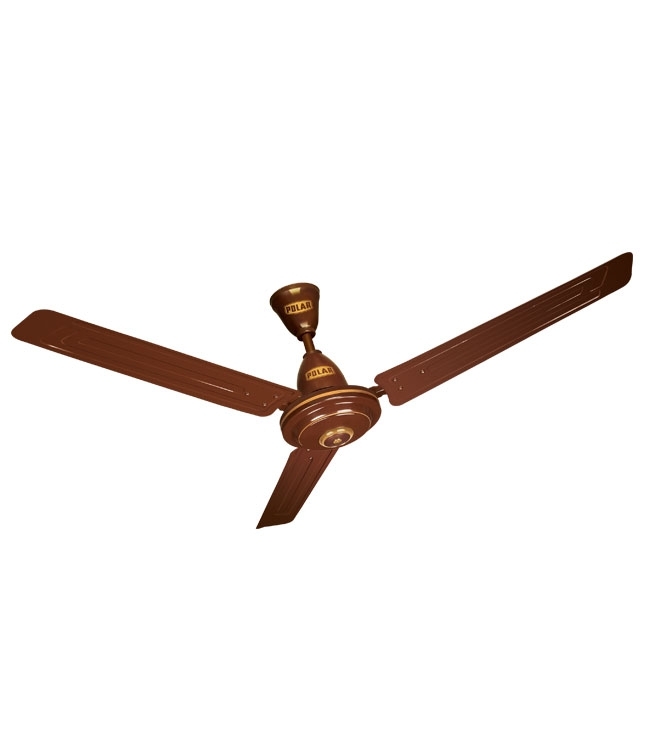 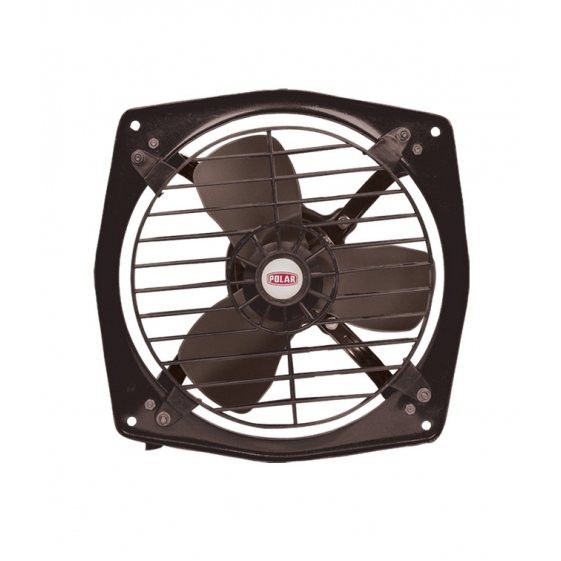 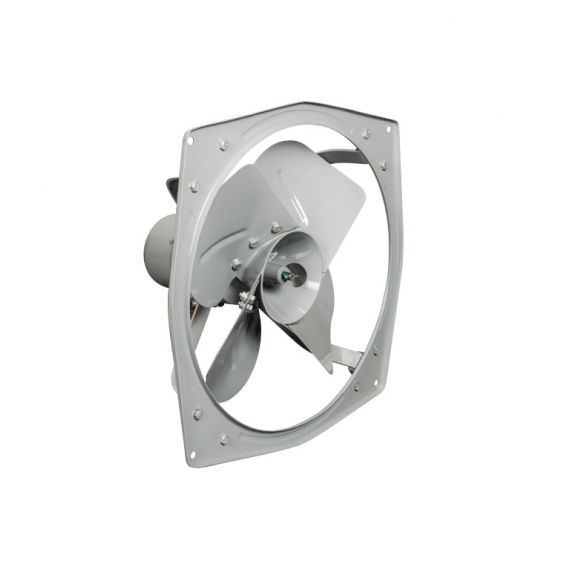 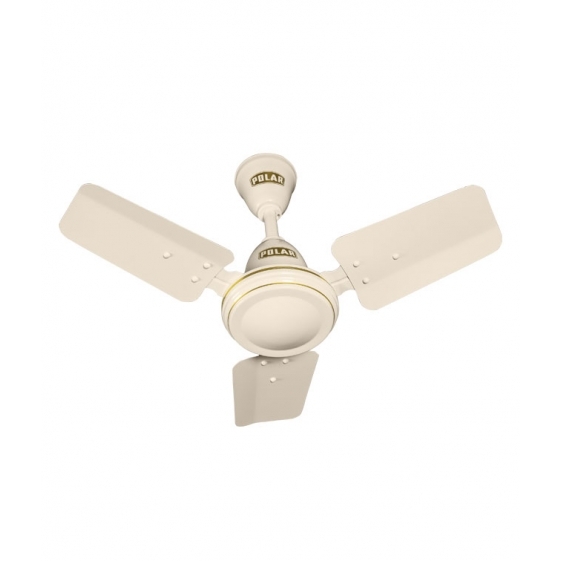 You're reviewing: POLAR (1200MM ) Megamite Electric Ceiling Fan "Brown"